Free Delivery, Setup, Clean Up, and Pick Up! Make Your Day Special by Reserving A Margarita Man Machine Today. 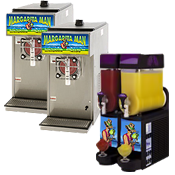 The official Margarita Man mixes are award-winning concentrates using only the finest natural ingredients with pure cane sugar to produce perfect mouthwatering frozen drinks in any barrel freezer or granita machine. 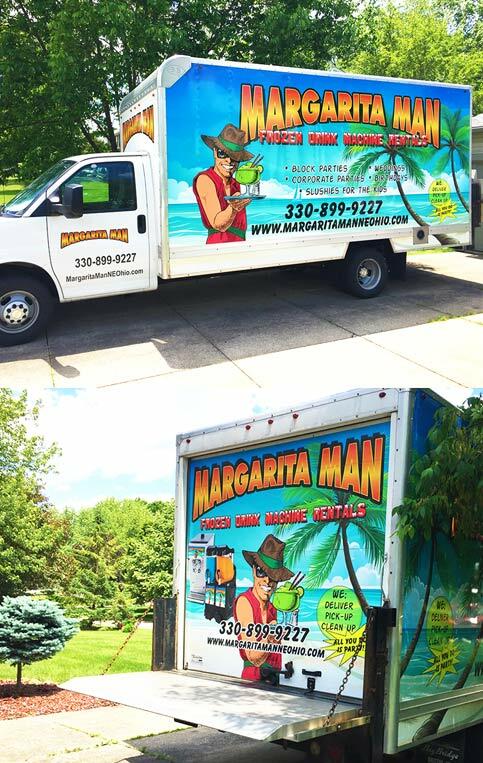 We hired The Margarita Man for our wedding reception and we just can’t say enough amazing things about him!! Our guests were so impressed by the taste of these margaritas that they started snatching up his business cards!! We got the original lime margaritas and they were so delicious and so refreshing on such a hot day. We plan to use him again for future parties. 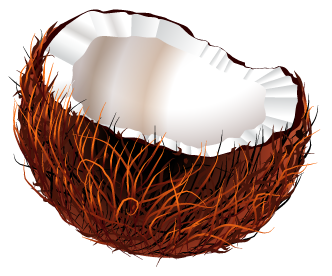 This would be the perfect addition to any pool party or luau themed event. You can’t go wrong!! HIGHLY RECOMMEND!!!! Just used them for the first time, great service! We had Strawberry daiquiris and Pina Coladas. Theflavors were amazing! Super easy to use, great price, and not having to clean them out was awesome! Highly recommend will definItely use this one again. We had the Margarita Man come out for a large happy hour event for about 500 people. Everything ran seamlessly and Bob was great to work with. We will definitely be using them again!